This entry was posted on May 24, 2014 by Andorius. It was filed under Photography, Random Thoughts and was tagged with .jpg, 1am, 2014, 23rd, 24th, 2am, 3am, all night, am, amazing, andor, andorius, aperture, around, axis, beautiful, beauty, capture, capturing, clear, constellation, constellations, country, digital, distance, earth, ether, ethereal, exposure, foreground, ghost, ghostly, gorgeous, high, hill, hudson, images, img, iso, long, low, may, mid-west, middle america, midnight, midwest, natural, nature, night, north america, photo, photograph, photographer, pic, picture, pix, polar, pole, pretty, rings, rotation, rotational, rural, scenery, shoot, shooting, shot, shots, silhouette, sky, somerset, spinning, spotted, star, stars, streak, streaked, streaks, striped, the heavens, tops, trail, trails, tree, trees, twilight, universe, view, views, wi, wisconsin, world. I think they turned out great. 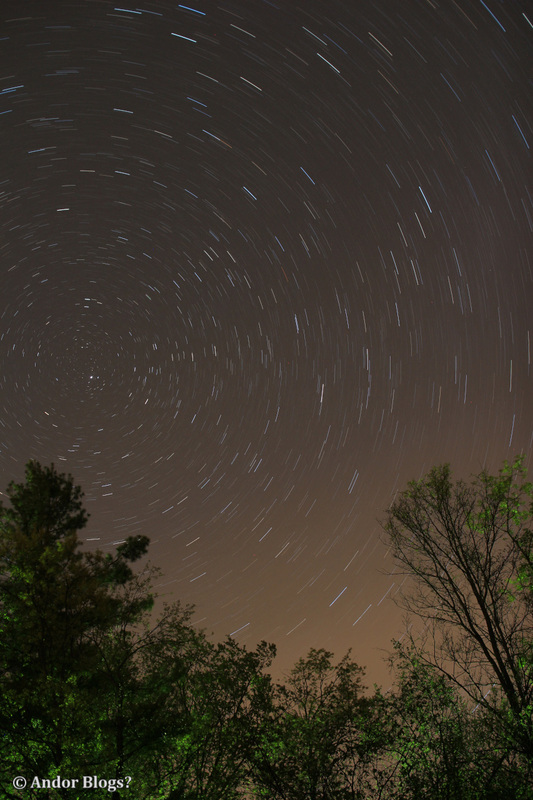 It would’ve been nice of the clouds weren’t blocking the view of the meteor shower, but I am happy with what I got. Thanks for driving Me out of the city to make these possible!